One and done! 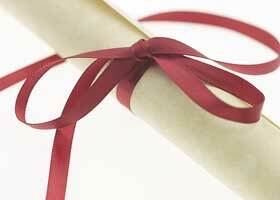 These colleges give you a certificate after just one year in their programs. Source: "Top 100 Degree Producers Charts." Community College Week. Copyright 2007, Autumn Publishing Enterprises, Inc. Reprinted with permission.